Under eye circles, crow's-feet and dark circles can be corrected, says Trudi Brewer, read on. Next to sunscreen, I would never be without a good eye cream. They won't make wrinkles magically disappear, but they can improve the look of dark circles and dehydrated skin. And in summer, these creams and gels instantly soothe and calm. Here are my faves and the best anti-ageing tips to care for the delicate skin around the eye area. Clarins Eye Contour Gel, $74. 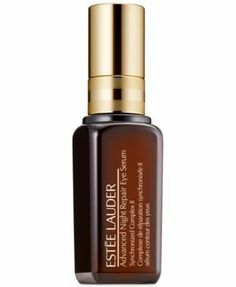 Estèe Lauder Advanced Night Repair II Eye Serum, $126. 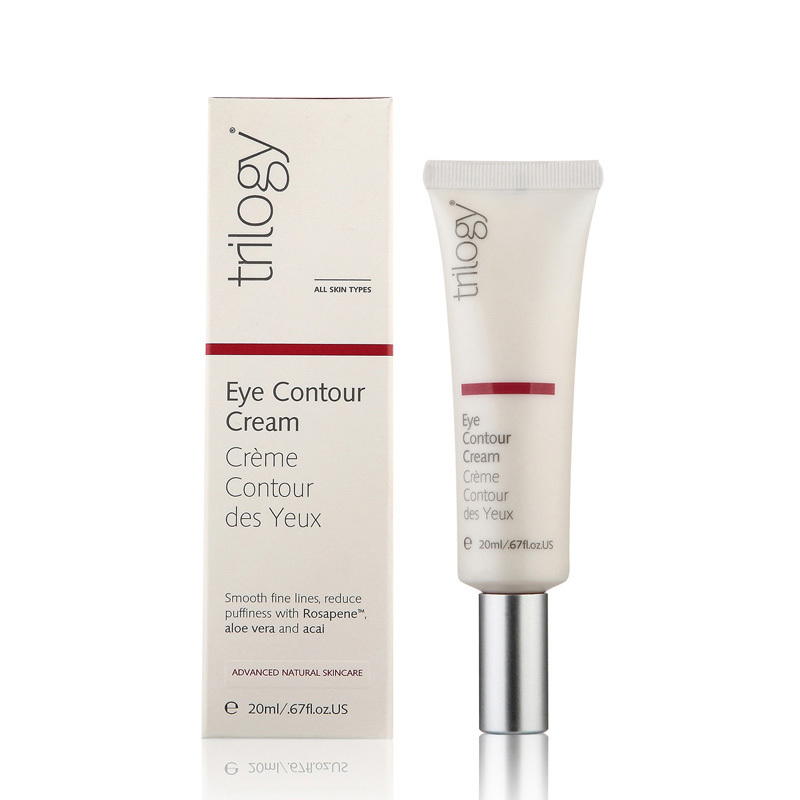 Trilogy Contour Eye Cream, $52. 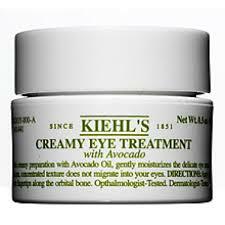 Kiehls Creamy Eye Treatment with Avocado, $59. 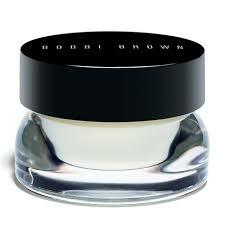 Bobbi Brown Extra Eye Repair Cream, $146. 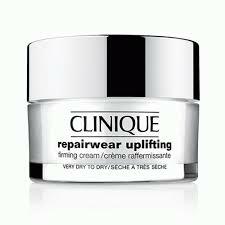 Clinique Repairwear Anti-Gravity Eye Cream, $86. Guerlain Abeille Royale' Eyetech Eye Sculpt Serum, $204. Elizabeth Arden Prevage Anti-aging Eye Serum, $199. Time Bomb Black Ops Dark Circle Rescue, $65. 1. I use more than one type of eye cream every day. A brightening gel or cream in the morning and a moisturising cream for overnight. Mixing the two addresses dark circles and wrinkles. 2. I mix a little eye cream with my concealer to add a moisture boost and prevent makeup from pooling into those fine lines. 3. Right now peptides (protein) and niacinamide (vitamin B) are the heavy hitters in the war on wrinkles. Check your evening eye cream is stacked with those ingredients. 4. I swear by the Skyn Iceland Hydro Cool Firming Eye Gel, after a big night out. Lay them under your eyes for ten minutes to smooth puffiness - they are brilliant for smoothing out lines on the upper lip too. 5. Never drive without wearing sunglasses, the UV rays through the windscreen are a killer for encouraging dark spots. And always wear sunnies whenever you are outside, this will also prevent you from squinting by keeping the muscles around the eyes relaxed.